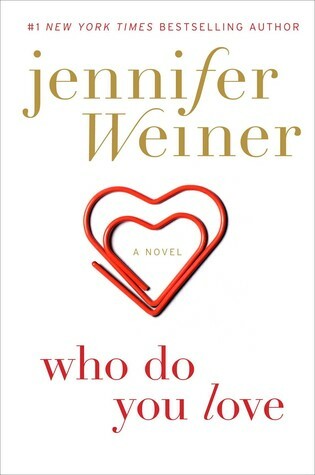 Who Do You Love is written with two voices, one male and one female, their voices alternating throughout the novel. I felt Rachel was a typical child despite her medical issues. She obviously had somewhat overprotective parents but this was to be expected given her fragile heart and her lack of strength due to many hospital visits and surgeries. As a teenager she also behaved as I would expect: often selfish, a bit sneaky and then regretful of some of her behaviour. As an adult I was actually less interested in her story but more proud of her as a person- as if I’d watched my own child grow up- and was really hoping her life would come together Rachel had grown to be caring of others and I hoped that someone would turn around and care for her back. Andy was the more intense childhood story, he interested me less as a teenager and I found him most frustrating as an adult. He didn’t really have a path to follow and it showed when things turned badly for him and his career. His relationship with his mother gave me much food for thought though. It was obviously unsteady but throughout the whole novel I think his mother did her best. I wished that she’d been more honest with him. Perhaps it’s typical that two people, no matter how much they love each other, will often find ways to mess up their relationship! Sometimes you can pull it back and move on and other times to have to cut your losses. I don’t think the ending will be a surprise to many but I was pleased by it! 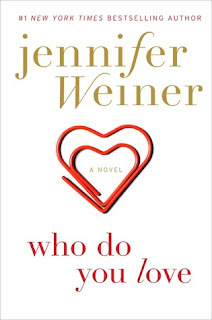 What appeals most about a novel by Jennifer Weiner is the depth of her character exploration and I don’t think anyone will be disappointed, even if they don’t much care for Rachel and Andy.